Little Fifi is scared of everything. The slightest sound could make her cower and pee everywhere. Terrified of any noise and movement, she would try to run at every opportunity, bumping into everything in terror, hurting herself. It is a sad fact that not all dogs are treated well. Some dogs, like Fifi, were abused and hurt and are traumatized as a result. Dogs are not that different from humans in this way. When mistreated, we develop ways to cope. Some can cope well, whilst others are scarred for life. We all respond to different situations in different ways. Dogs do, too. Some dogs, like Fifi, show traumatized dog symptoms , without good care they can be affected for life. Other dogs seem to be completely unaffected by life in general – nothing could farce them. Wouldn’t it be wonderful if little Fifi could have sat down and told us about every awful thing that has happened to her? We could have listened, offered advice and helped her heal much quicker. Unfortunately, with dogs, this is not an option. Dogs can’t tell us what happened or what scares them, so we have to look at their behavior. Dogs that are easily startled. Dogs that refuse to play. This list is not at all exhaustive. Some dogs might react to scents or sudden movements. Other things that trigger fear in dogs may never be completely unraveled and identified: You’ll see your dog react strangely, but you cannot put your finger on exactly what the cause is. Dogs are sensitive, just like humans. A dog behaviorist tells of a dog that will begin trembling for no apparent reason several times a week and would hide under the bed. Although her owner is keeping notes of each episode, they haven’t been able to pinpoint the source of these episodes. 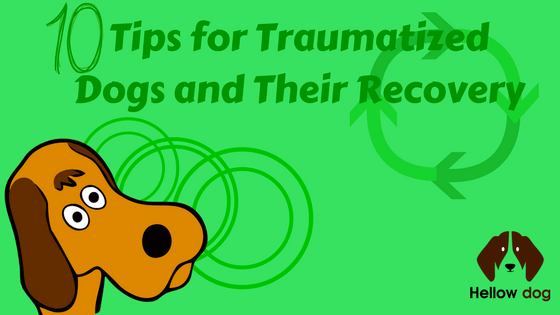 What can you do if you have a traumatized dog? How can you help? The first thing to remember is quite obvious: the dog determines what is traumatizing to him. For some dogs, it might be having his toenails clipped, or to others the sight of a rolled-up newspaper is terrifying. Watch your dog’s body language and know what is ‘normal’ for him. Sometimes you can pick up the dog’s fear and intervene and help the animal before the situation gets too bad. Do not to ignore the situation. The fear is then re-enforced, and it will traumatize the dog more. Yes, be aware of the past and of the things that caused trauma to your dog. But, focus more on helping him to succeed in the present. Do not get caught up in the bad stories of the animal’s past and forget in the process that he can change. 3. A Loving and Safe Environment Can Have Wonderful, Powerful Effects on a Dog. The dog needs to have some control over his own life. Do not force the animal to do anything (except in extreme life or death situations.) 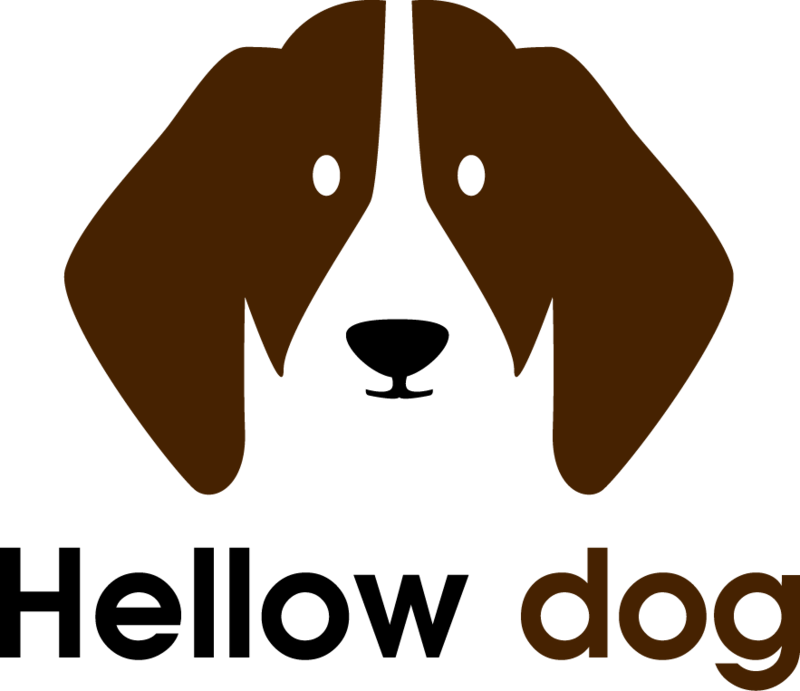 Create opportunities so that the dog can make choices about his environment on a regular basis. Let Fifi decide which way she wants to turn at the end of the block. Give her more than one comfortable bed to sleep on. Choices will give her confidence. 5. Give Gentle Praise and Lots of Treats When the Dog Does Something Positive. Dogs, just like human children, love a safe routine and a safe place. Traumatized dogs feel that they have to be on constant alert. They are scared. They, therefore, have to have a safe haven where they are not forced to interact with anyone. They need time to feel safe and secure. Create that place for your dog. She must be able to retreat to that place, undisturbed and at any time. It can be a room in your house or a bed. If it is under the bed, so be it. You need to be proactive. Don’t just assume that your dog will know how to handle new situations. Also, teach him skills to help him through his situations where he feels traumatized. For example, if your dog hates to have his blood drawn, do a lot of pretend blood draws. Splash some water on his leg and poke him with a capped pen to prepare him for a visit to the vet. If he feels scared when meeting new people, have someone new present him with a treat from time to time and calmly talk to him. The problem might not resolve itself the first five times, but the sixth time you might see some progress. Try and turn the last few seconds of any unpleasant experience into something very pleasant. Give a food reward. The dog will associate the bad experience with the something good at the end, and it will help reduce his trauma, in time. Some dogs might need medical intervention to help them overcome their worst fears. It may not be the answer for all traumatized dogs, but it will help some dogs a lot. Work with a vet to decide if meds can be helpful in your situation. 9. Have Fun with Your Dog! It will increase the bond between the two of you and will boost his confidence. Keep in mind that for some traumatized dogs, this might take a while. The animal must know in what way he will be treated. Every time. Never punish a scared or traumatized dog. It will achieve nothing. It might take a year or more for some dogs to get over being traumatized. Talk sweetly to your dog. Give it lots of love and treats and go for long walks. Give it your patience and understanding. Some dogs may never fully recover. The animal went through something terrible, and it might take a long time for it to trust humans again. Even if your dog might not show it today or tomorrow, somewhere along the path, you will be rewarded with that first, shy tail wag or Fifi, inviting you to play. Keep at it!